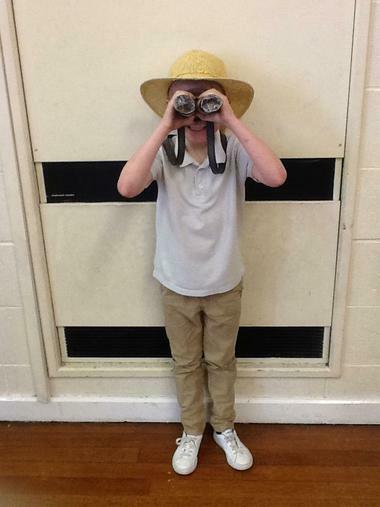 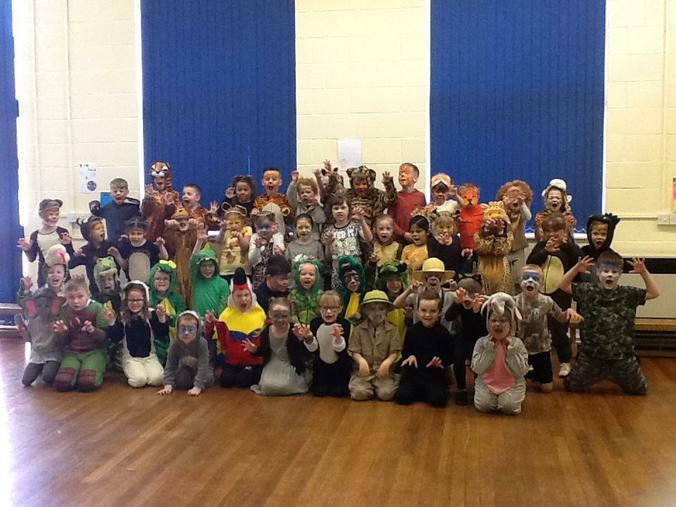 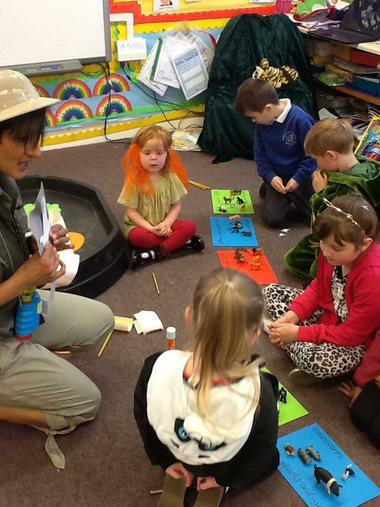 On our first day back we had our jungle memorable experience. 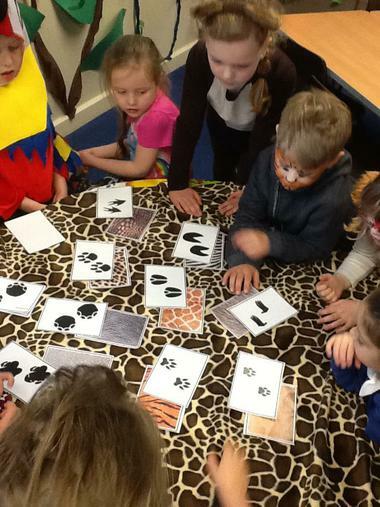 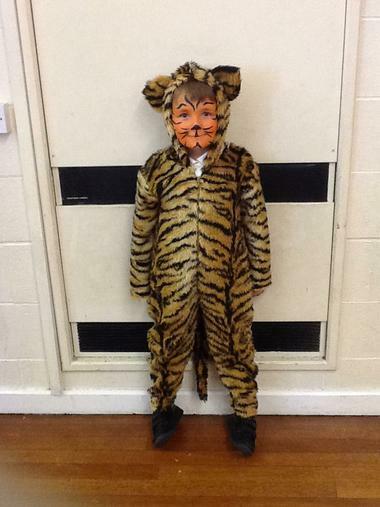 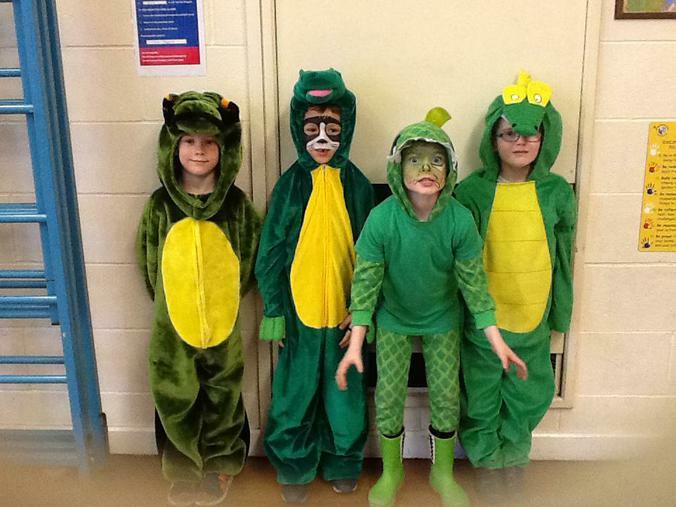 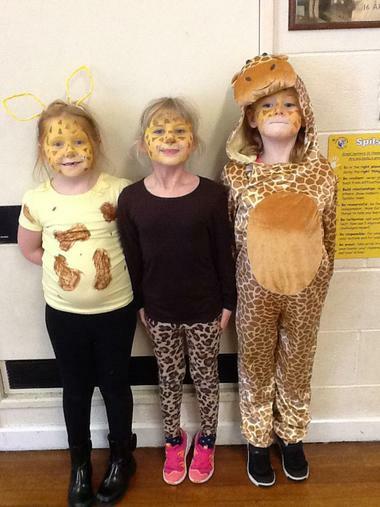 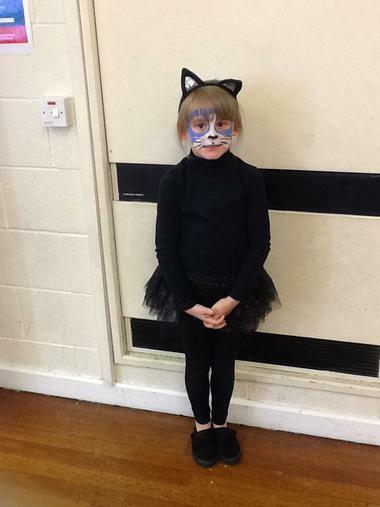 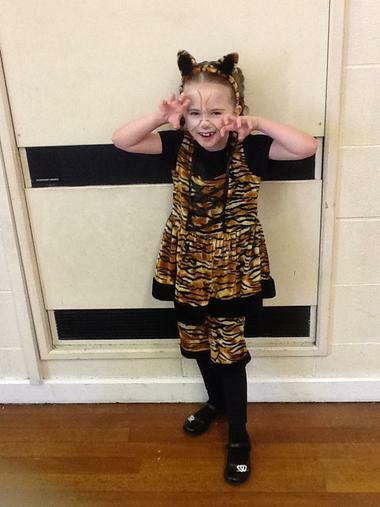 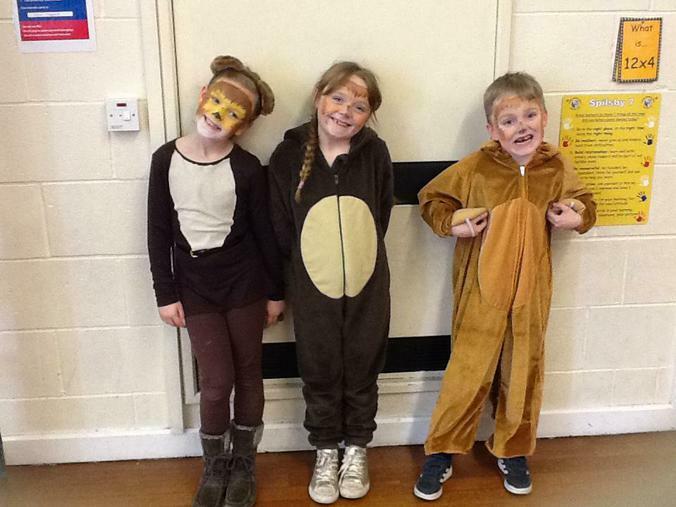 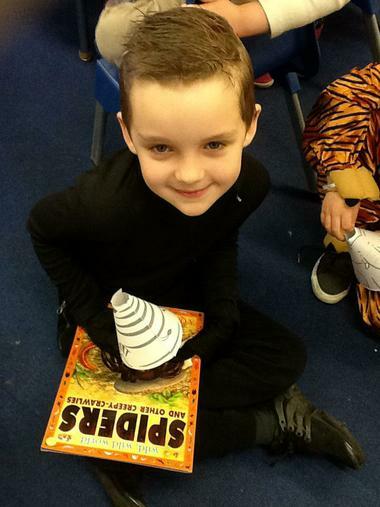 We all joined up as jungle animals or explorers, had our face painted and took part in activities across Reception and KS1. 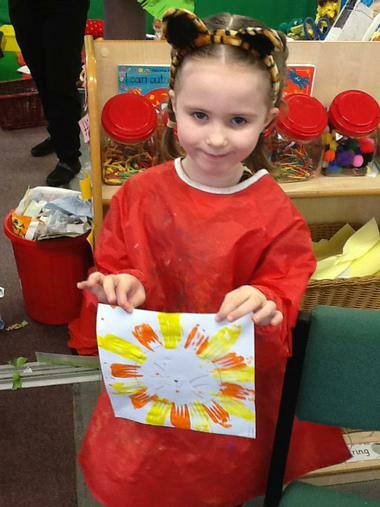 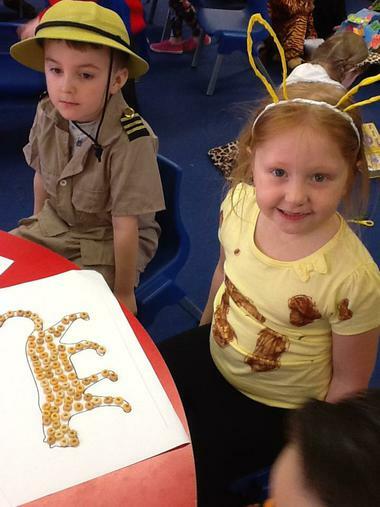 We enjoyed learning about the food chain, worked our fine motor skills with putting Cheerios on cheetahs and even had a go at using paint to make a repeating pattern on a snake. 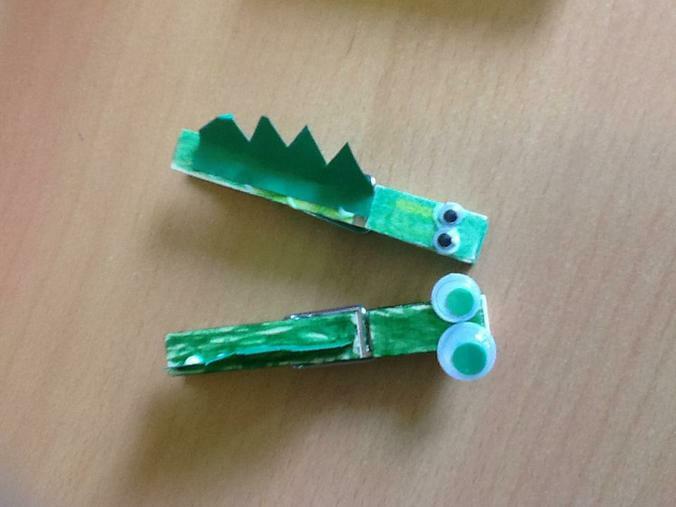 We also made a crocodile peg and some lions who were painted with a fork. 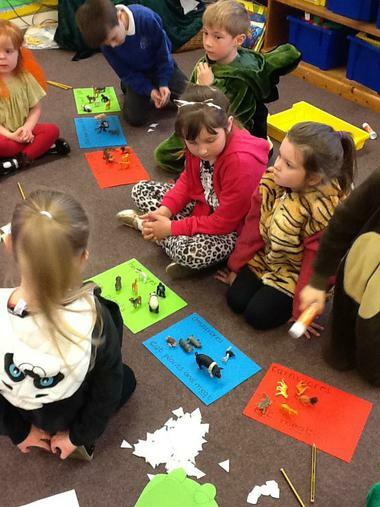 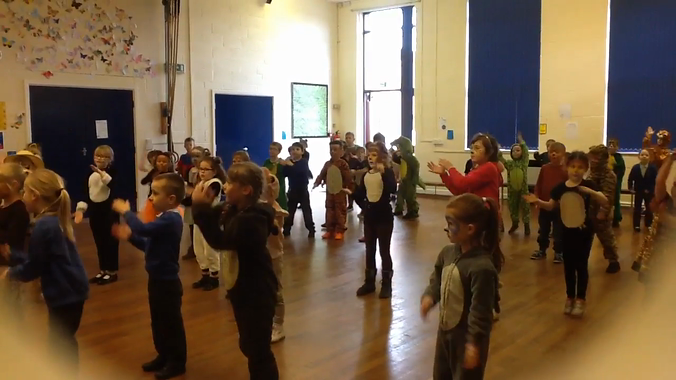 We had a great day which was finished off with a jungle song with Mrs Jeffery.